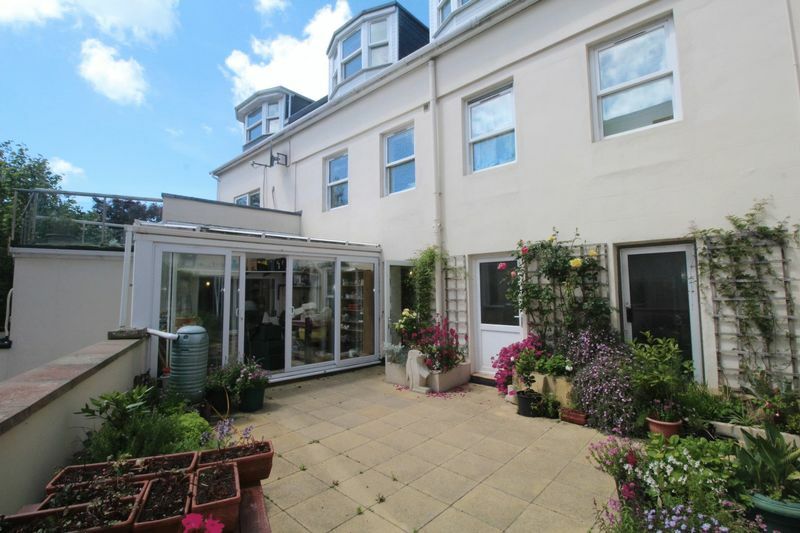 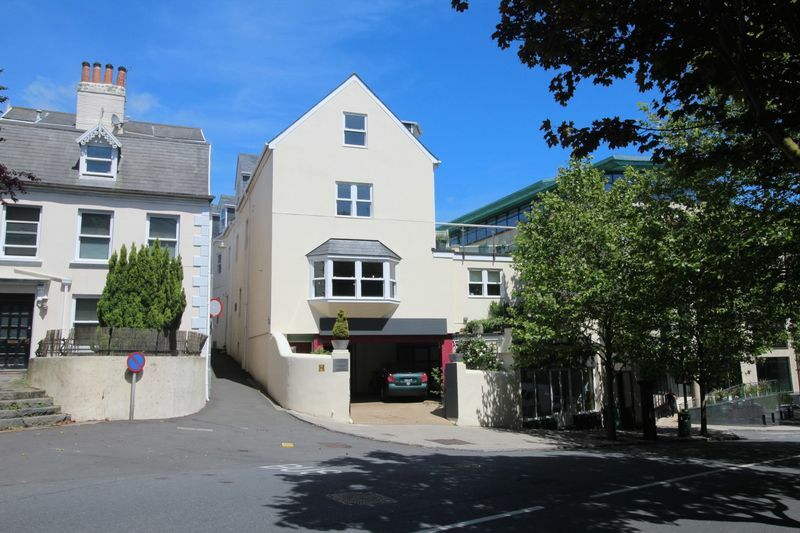 Located in the centre of St Peter Port on St Julian's Avenue, Coombe House is a mixed use investment opportunity comprising two retail units, six local market apartments (two of which are bedsits) and a multi-occupancy Open Market flat share comprising five bedrooms. 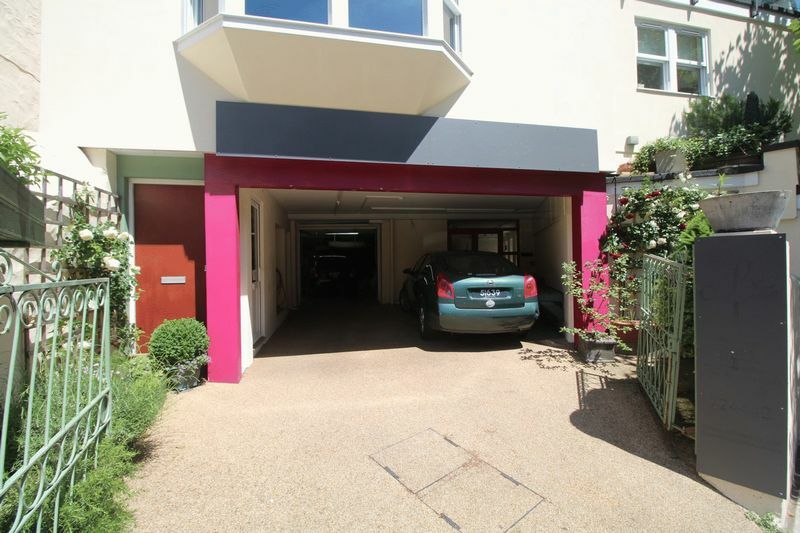 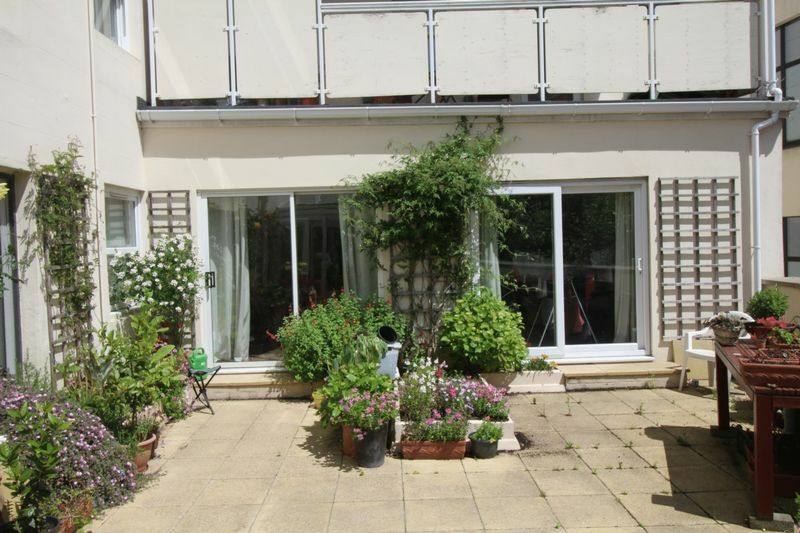 There is a double garage and courtyard which provide up to 4 on site parking spaces. 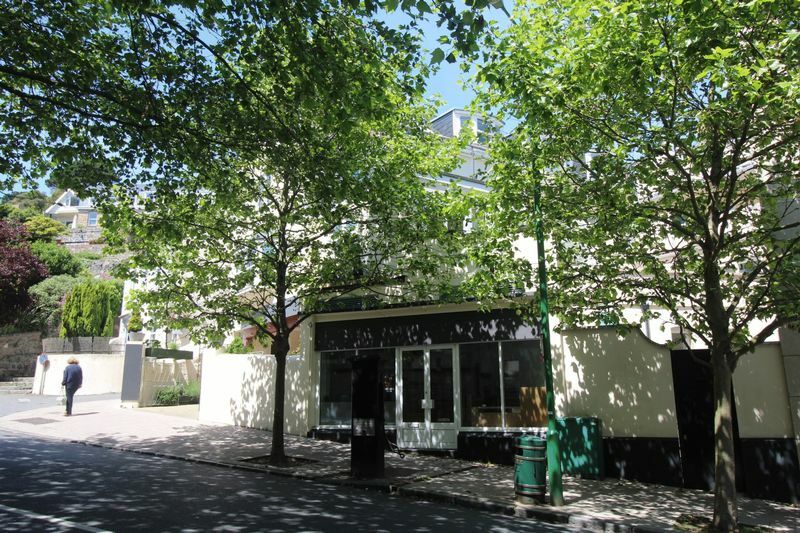 Further details on application.